The recent intervention by Prime Minister Malcolm Turnbull concerning the issue of African youth in Victoria is unfair, misleading and extremely unhelpful, writes Jesuit Social Services CEO Julie Edwards. 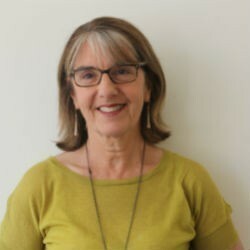 The intervention by Prime Minister Malcolm Turnbull concerning the issue of African youth in Victoria is unfair, misleading and extremely unhelpful, writes Jesuit Social Services CEO Julie Edwards. Turnbull this week said there was anxiety about Sudanese gangs in Melbourne. “There is certainly concern about street crime in Melbourne. There is real concern about Sudanese gangs,” he told 3AW. “I’ve heard people, colleagues from Melbourne say there is real anxiety about crime in Melbourne. 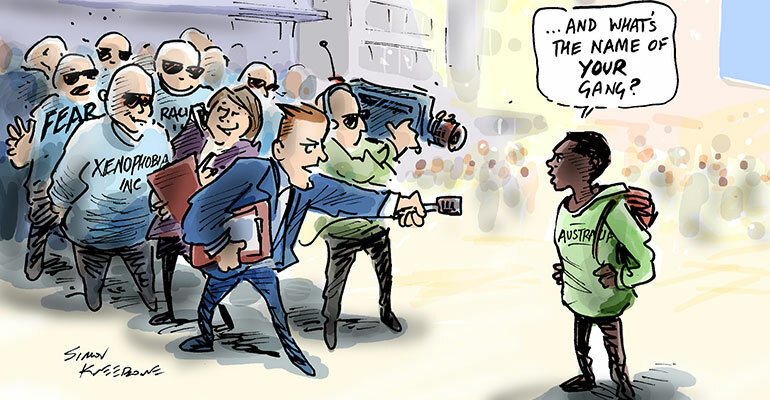 Jesuit Social Services understands there is community concern about criminal activity generally, however, we believe firmly that the issue of crime – and of race – is being unjustly exaggerated by our political leaders to the detriment of all Australians. Certainly, the serious nature of violent offences is confronting and we need to hold people accountable for their actions. However, it is wrong of some political leaders to lay the blame of this at the feet of a particular ethnic group. The Crime Statistics Agency has found that Sudanese-born people account for only 1 per cent of the unique offender population, while 72 per cent of unique offenders are Australian. We know that preventative approaches that engage genuinely with local communities are the most effective way to tackle this issue – not ratcheting up demonising language, feeding community fear and introducing tougher and more punitive policies. It is extremely disappointing that our nation’s leader and his senior colleagues are using this complex issue to drive a wedge into the community and fan the flames of fear. The Federal Government has an important role to play in delivering policies and resources to ensure effective settlement and setting a conciliatory and welcoming tone. We need strong leadership at all levels of government to deliver policy responses that unite the community for a shared approach to ensure a safe and thriving nation. Jesuit Social Services has worked for over 40 years to build a just society where each person has the opportunity to flourish. Our work is informed daily by our engagement with people on the margins. We also acknowledge and contribute to the strong body of literature and research about “what works”. We have spent decades working to improve community safety, including through working directly with people involved in the justice system, people with mental health and drug problems, newly arrived communities, and communities experiencing long term, entrenched disadvantage. Our research over 15 years mapping “locational” disadvantage across Australia – Dropping Off The Edge, conducted by Professor Tony Vinson – highlights the complex web of overlapping factors that lead to disadvantage, which may at times lead to criminal behaviour and imprisonment. We know the importance of community building strategies that increase cohesion and mitigate against anti-social and criminal behaviour. Over many years, we have accompanied successive waves of immigrants including those from Vietnam in the 1970s, Somalia from the 1990s, and Afghanistan and South Sudan more recently. We have learnt what is effective in helping newly arrived community groups settle in Australia and add to the rich fabric of our society. This includes supporting pathways to employment, recognising the importance of family and community links which support integration into the Australian community and foster self-sufficiency, flexibly supporting language learning and providing secure, long-term and stable accommodation. What Will a Morrison Government Mean for the Charity Sector?